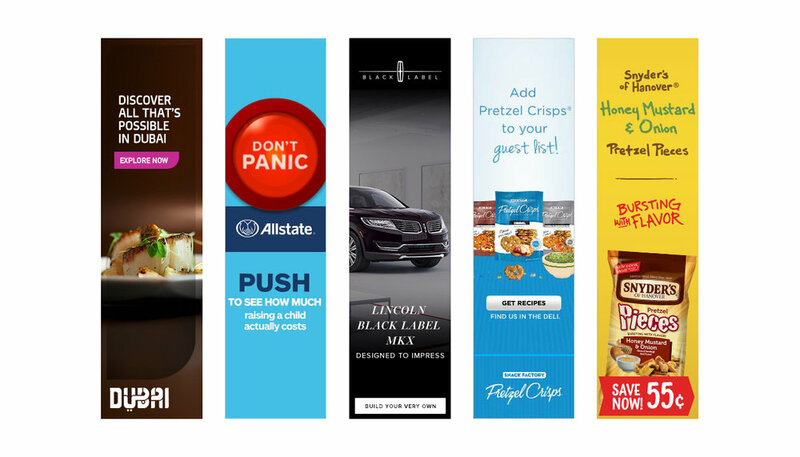 Countless brands and agencies have worked with Bajibot to design and develop online advertising. 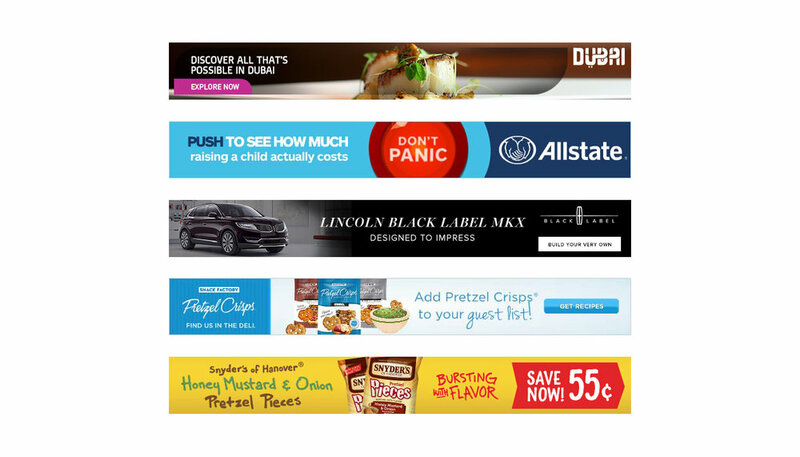 We have animated banner ad units for a variety of purposes. Whether it's for complex animations, video, embedded games or dynamic data, Bajibot is the go to leader in executing flawless looking online creative.